Once thought of as the swinging spot for teens backpacking across Europe before they head off into adulthood, hostels are the place to stay if you’re touring the continent on a budget—even if you’re well out of your teenage years. Finding a great hostel can be a daunting task so you do need to research them carefully but this listing of the top five hostels in Europe should get you started nicely. 30 private hotel rooms make up this hostel along with a beer garden and nightclub. While it is ‘only’ a hostel, each room is decorated with artwork designed by local artisans and is in the center of the bustling Amsterdam night life. This is definitely one of the best hostels in Europe. If you’re aching to see a medieval city thriving in modern Europe, Bruges is it. 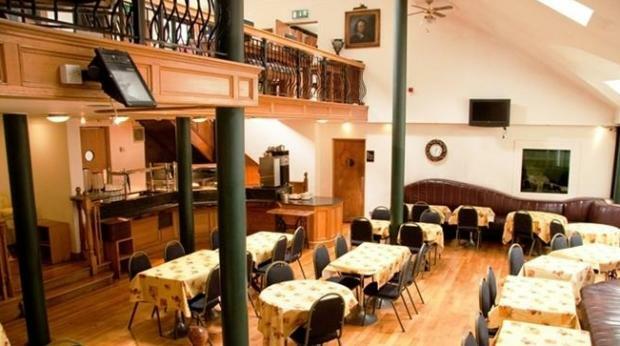 The hostel offers private rooms, free breakfast and free internet access. With a self-catering kitchen you’ll save a good deal of money on your meals. Included in the price of your bed is a fantastic daily breakfast. Having earned a stellar reputation among past travelers, this is the hostel to choose if your trip includes a stay in Dublin. The staff is friendly and professional and the building is centered to provide access to much that Dublin has to offer. 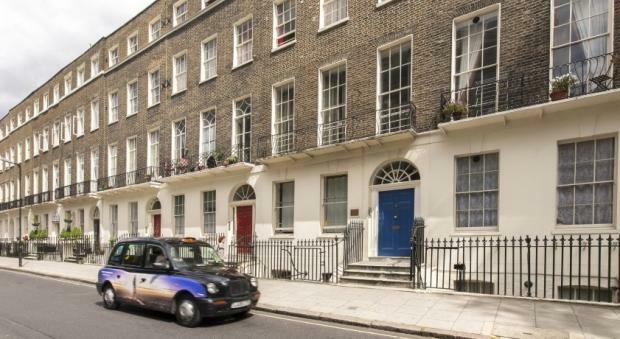 This hostel is located very near Covent Garden, one of the top destinations in London. Also close by are Soho, Oxford Street and the British Museum. London has many choices of accommodations but the Astor is consistently ranked the best hostel in the city. A huge hostel that overlooks the water, St. Christopher’s has modern features, is near a metro station and a train station as well. 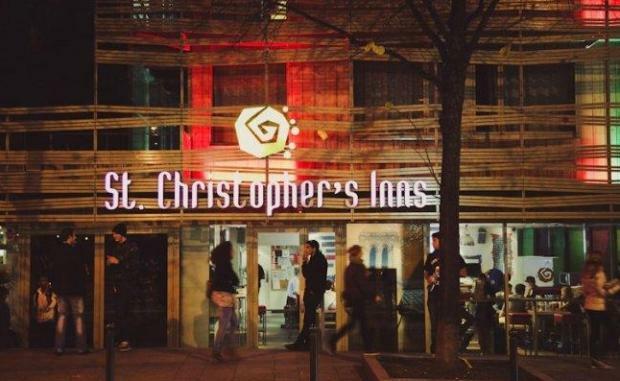 There aren’t many hostels in Europe that can compete with St. Christopher’s in Paris. If you decide to travel around Europe on a sight-seeing tour, you’re going to need to save money where you can. Rather than staying in an expensive hotel or apartment, why not stay in a hostel? The hostels of today are much more modern than they once were and are earning a well-earned reputation of being both safe and friendly. If you do opt for a hostel, be sure to read reviews on the ‘net from former guests. Previous renters will be the best source of information on where to, and where not to, stay. Heather Johnson the author of the “Top 5 hostels in Europe” writes for a leading holiday planning website. Learn about the travel destinations today at Hotels-Fairy.com!! !